Social media strategy for nonprofits: Where should you be? 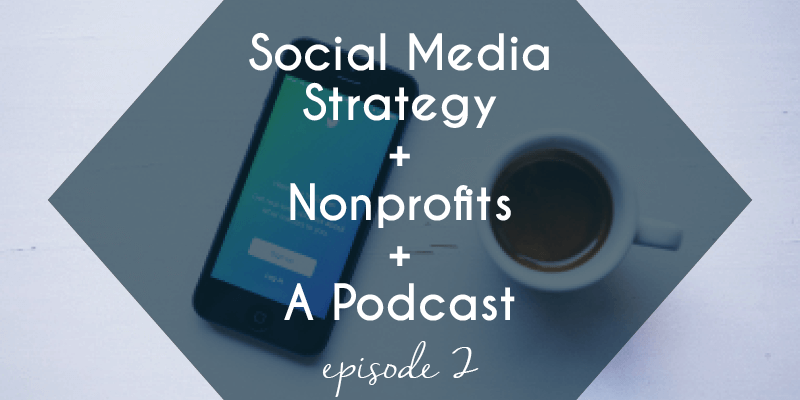 In episode 2 of our podcast we will hear from ArcStone’s co-owners and their thoughts on nonprofit social media strategy. They offer us a 5 step exercise you can apply to any nonprofit audience to help determine where to focus your social media energy. Listen whether you’re completely lost when it comes to social media or if you simply need to better target your various audiences. If you want the worksheet that goes with this podcast, grab your copy here. This is the suitable blog for anyone who wants to find out about this topic. You understand so much its nearly hard to argue with you (not that I actually would want…HaHa). You undoubtedly put a brand new spin on a subject thats been written about for years. Great stuff, simply nice!